Located in the heart of the city, Hotel Royal Annex offers easy connectivity to business and entertainment hubs of Mumbai. The rooms are tastefully decorated with regal wallpapers,bright curtains, and modern furniture. They are spacious offering all the basic amenities like free Wi-Fi. Parking facilities offered make it convenient and hassle free in the space short city. Innumerable eateries in the area provide satisfaction to every taste-bud and pocket. Malls and small markets provide exhilarating and satisfying shopping experiences. 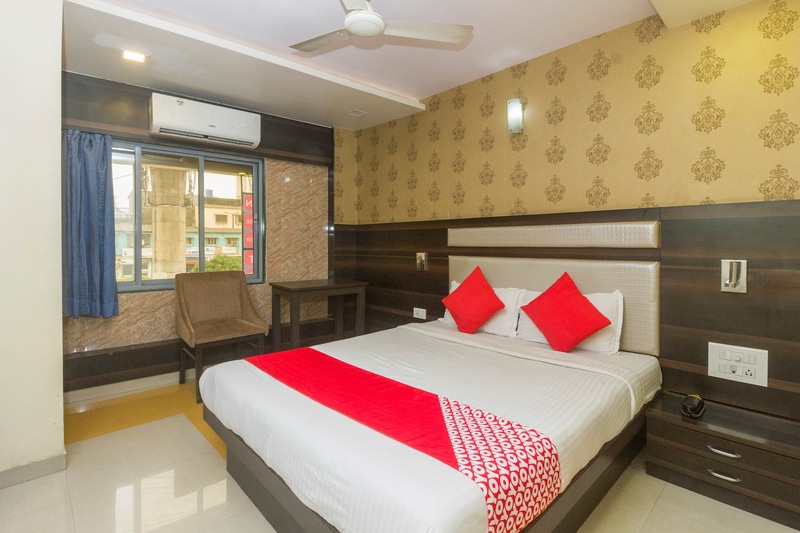 It is situated close to the Sakinakand the Jagruti Nagar Metro Station Railway station making it easy to travel when time is of utmost importance.